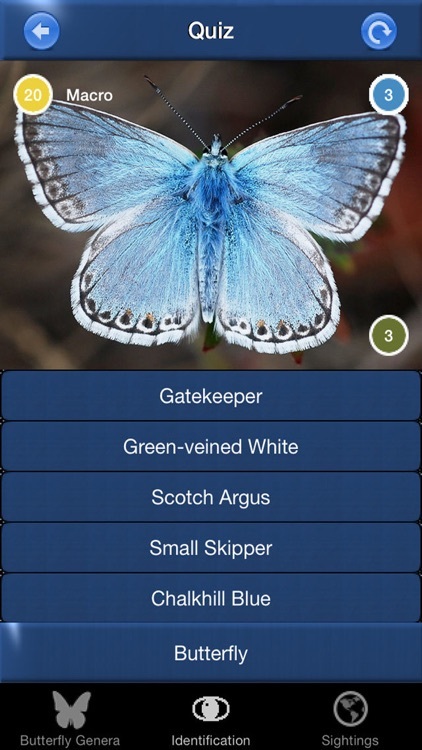 Butterfly Id will help you quickly and easily identify species. 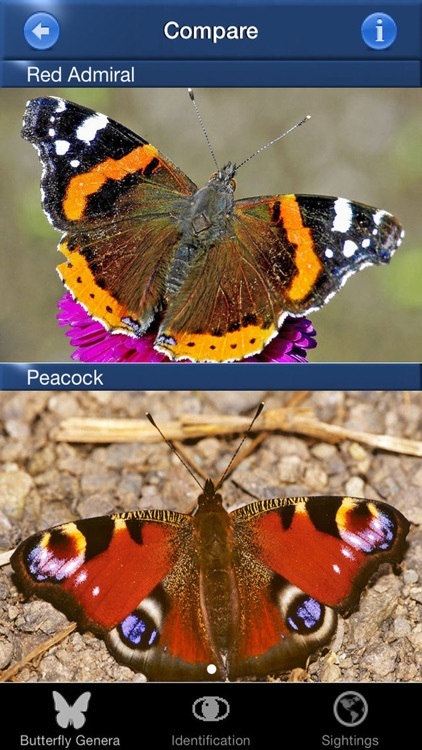 Butterfly Id is great fun to use. 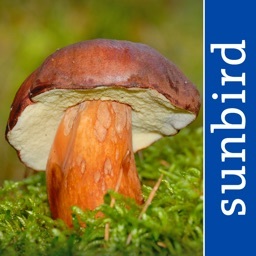 Identification can be enjoyed by the whole family. 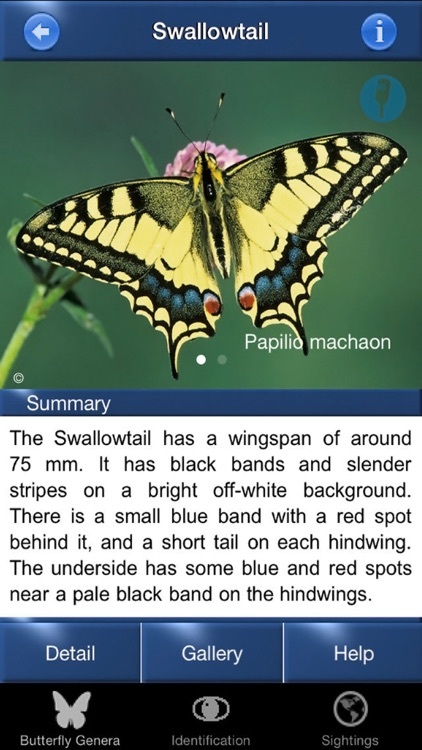 For the enthusiast there is anatomical, ecological and taxonomic information too. 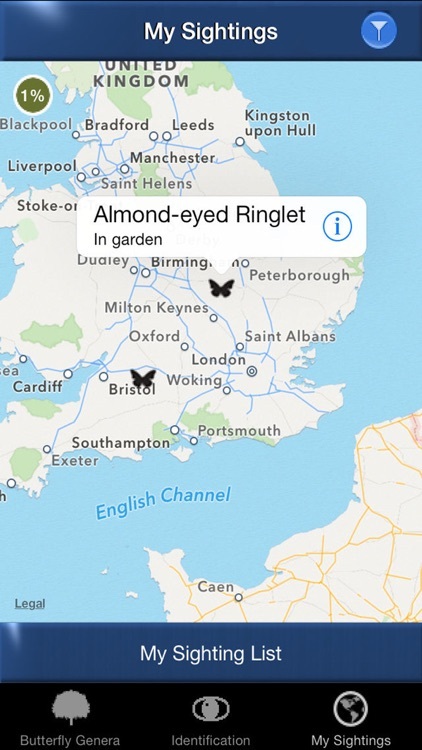 Butterfly Id can be used to keep a log of your sightings making it easy to build a record of all the butterflies you've seen. 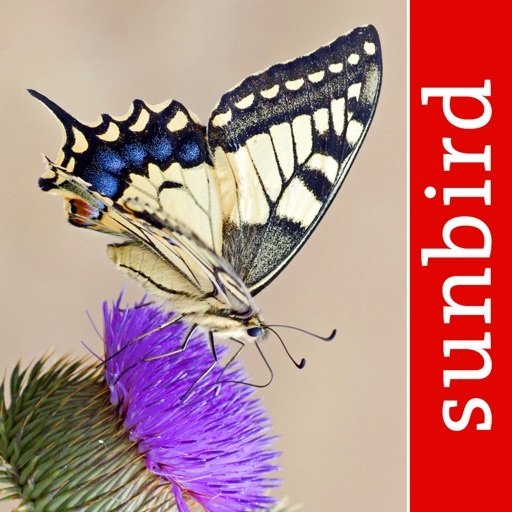 In contrast to other apps Butterfly Id covers all species with hind- and forewings illustrated! 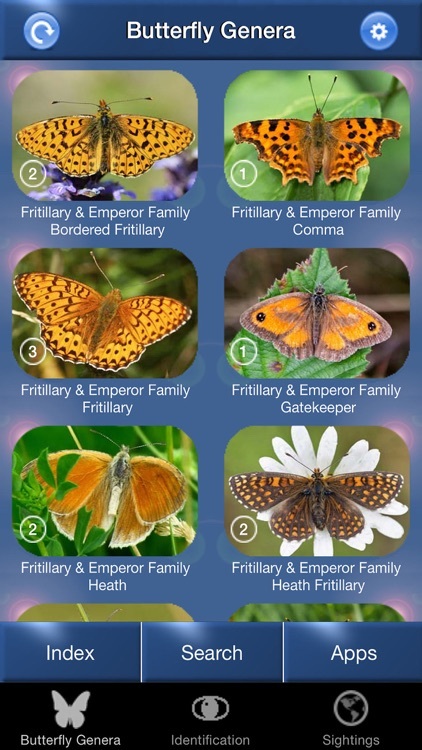 Butterfly Id has been created by professional published ecologists, and uses images selected with the specific aim of aiding identification. SUNBIRD apps appear in Countryfile's top 10, and have been described as "incredibly useful" by ITV's Seth Conway and "lovely" by Adam Vaughan of the Guardian. 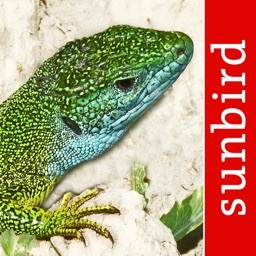 SUNBIRD field guides are the only products on the market that use the KUSAM species identification methodology. This state of the art method is a modern taxonomic keying system designed specifically for use on mobile devices. 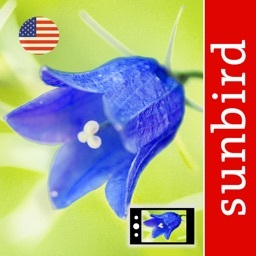 The app does not need an internet connection, all content is downloaded when the app is purchased.